Noopepteine-OA (TLR-211) is an optimized analogue based off the Noopept dipeptide platform to encompass optimization toward the goal to foster highly enhanced focus, concentration, energy, and cognition. A marked synergy and enhanced therapeutic index and efficacy is demonstrated with classes of PDE inhibitors. 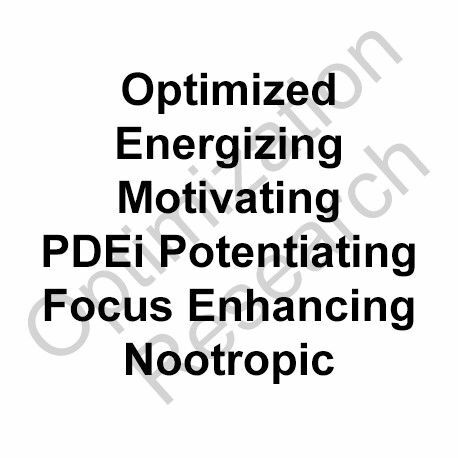 Indications for nootropic, ADHD, anti-fatigue research. 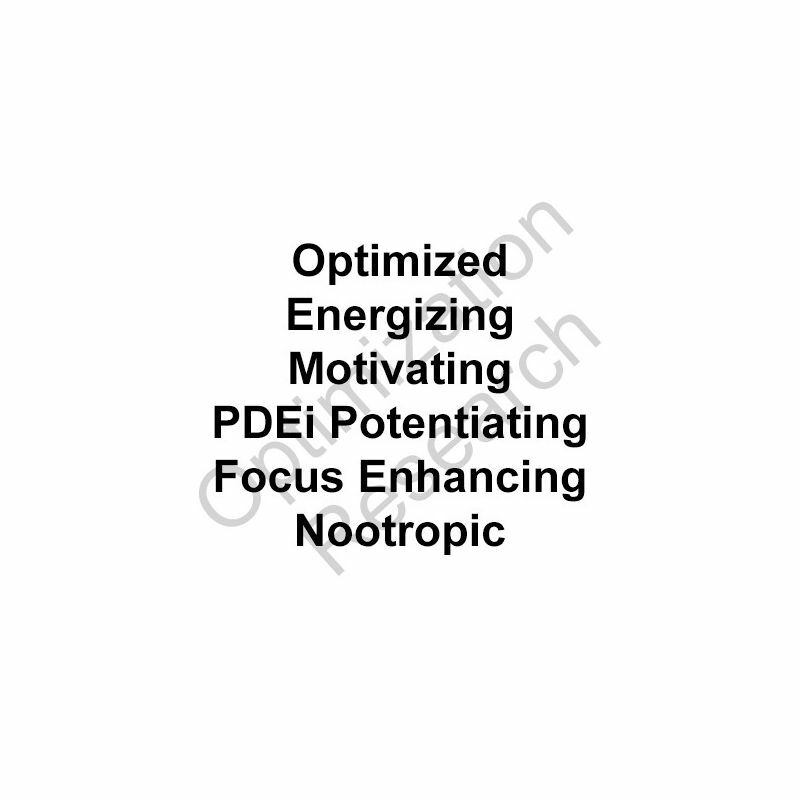 Noopepteine-OA (TLR-211) is an optimized analogue based off the Noopept dipeptide platform to create an enhanced effect of the noopept core nootropic dynamics with optimization toward the goal to foster highly enhanced focus, concentration, energy, and cognition. A marked synergy and enhanced therapeutic index and efficacy is demonstrated with classes of PDE inhibitors, including caffeine and related xanthines, as well as PDE4 inhibitors such as SGAN-OX and Roflumilast. Limited testing has also demonstrated similar efficacy and synergy with nicotinergic receptor agonists. Noopepteine-OA (TLR-211) has demonstrated enhanced efficacy and therapeutic index over Noopept in murine animal models with EC50 equivalency displaying a potency of 25% of that of Noopept. 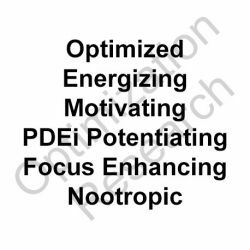 Noopepteine-OA (TLR-211) is an analogue optimized toward the goal of a superior energy, cognition, motivation, and focus enhancing nootropic both within administration as a sole agent and in conjuction with other agents that foster the promotion of such attributes.